Oulu, Finland – 27th of March 2014. 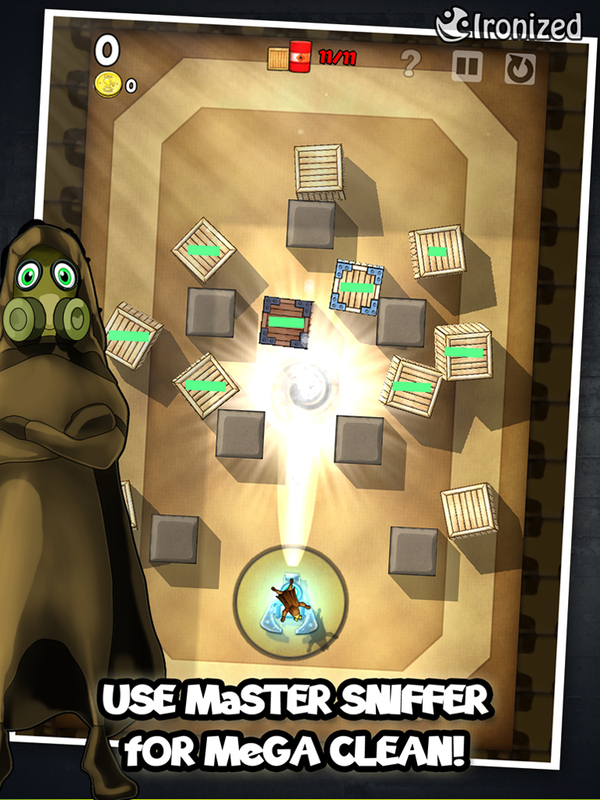 Sniffers game is now available for iPhone and iPad around the world. 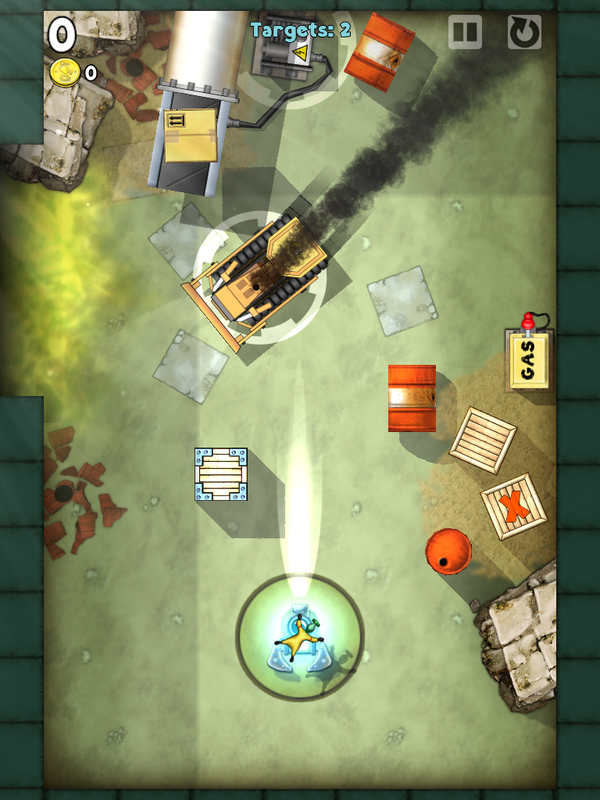 The Sniffers is an action-packed, physics-based and fun game from Ironized. The game is about Sniffers and their fight for the fresh air. More than a thousand years ago, an evil race called Junk Smokers arrived to the Sniffers’ peaceful and clean home world and begin to trash, break and pollute the environment. Today, the environment has suffered so much damage that even the flowers are beginning to burn. Sniffers have finally get enough! It’s time to stop Junk Smokers. 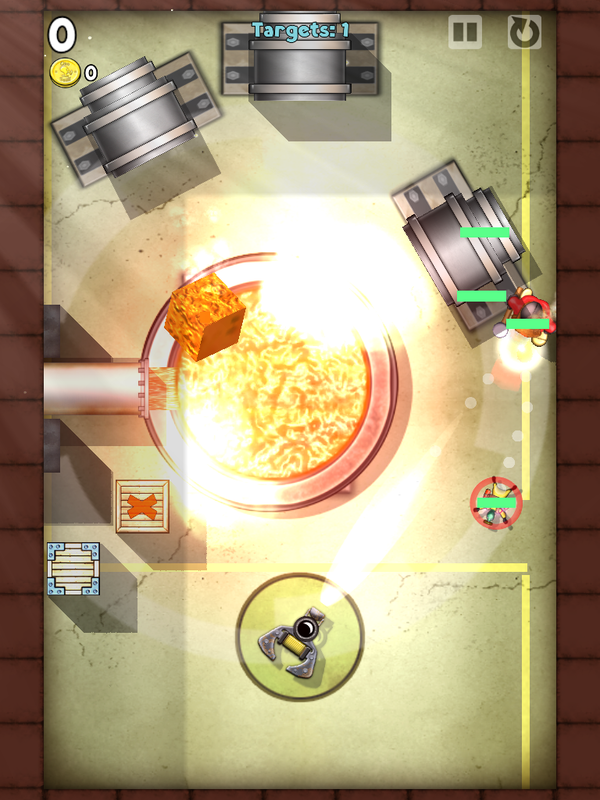 Sniffers is an action-packed, fast-paced puzzle shooter game with crisp graphics and stunning effects. 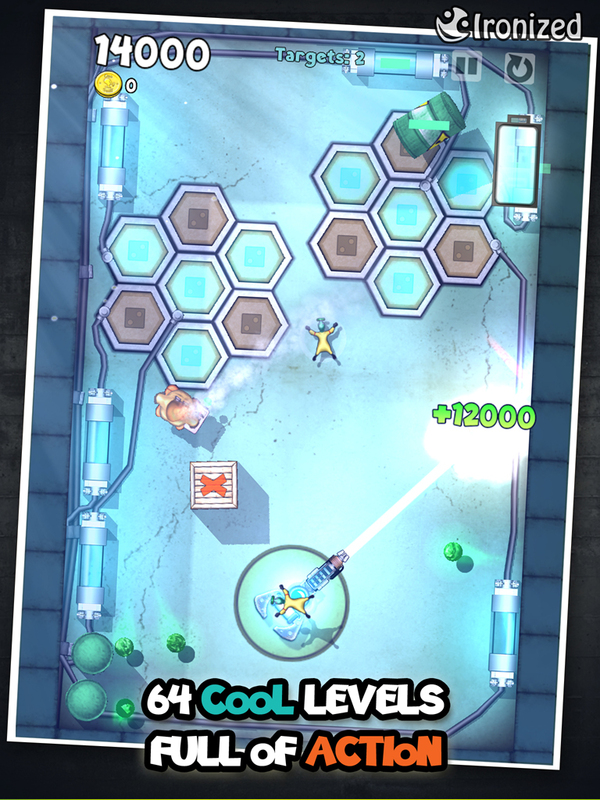 The game features an easy to play gameplay with fun and exciting gaming experience. 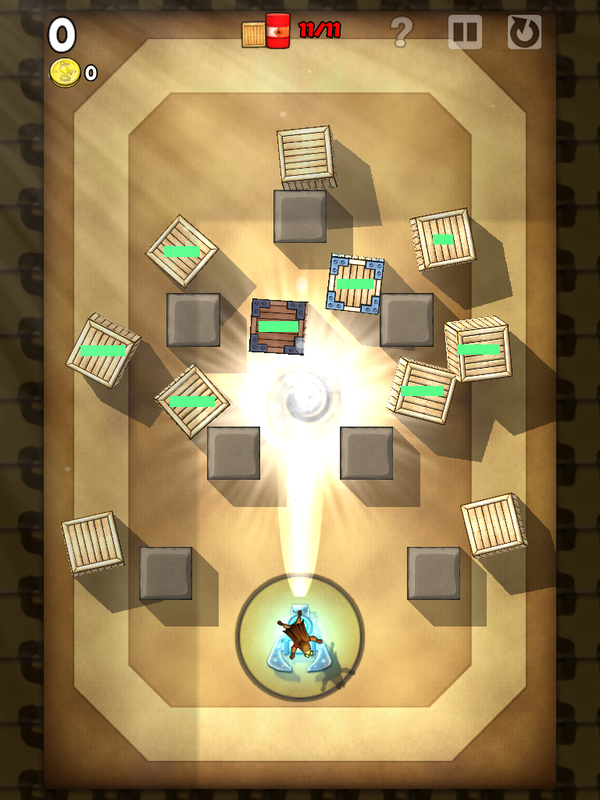 The Sniffers embeds unique physics based game mechanism where the shooter elements are embedded together with physical environment and mild puzzles. Lead your Sniffers in their epic journey through 64 levels, from the Training Dome, through the Junkyard and the Factory to the glowing heart of the Reactor. Fight against Junk Smokers and their trash. 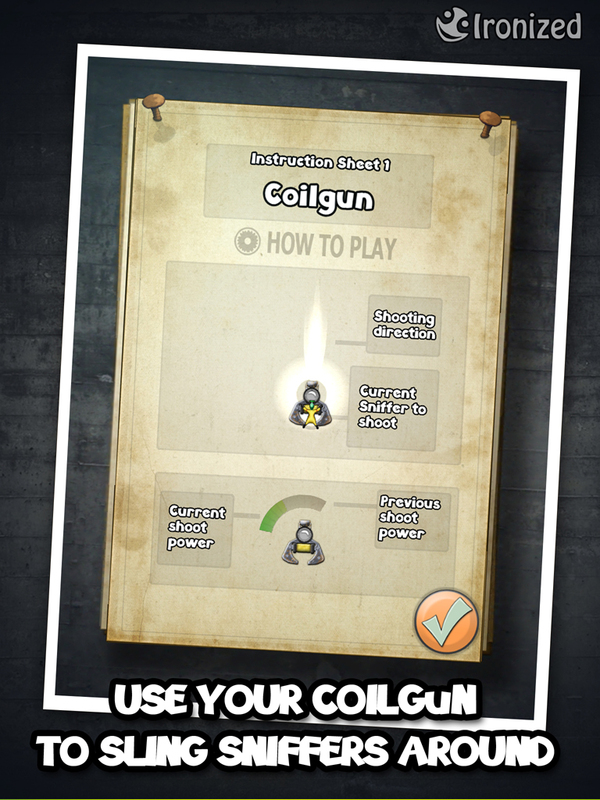 Use your coilgun and shoot Sniffers around the level and tap for their special abilities. Swap your Sniffer at any time for distinctive action. Create unique solutions by using different Sniffers: set up ramps and flipper bumpers, throw in couple of time bombs or just hit hard with Janters. 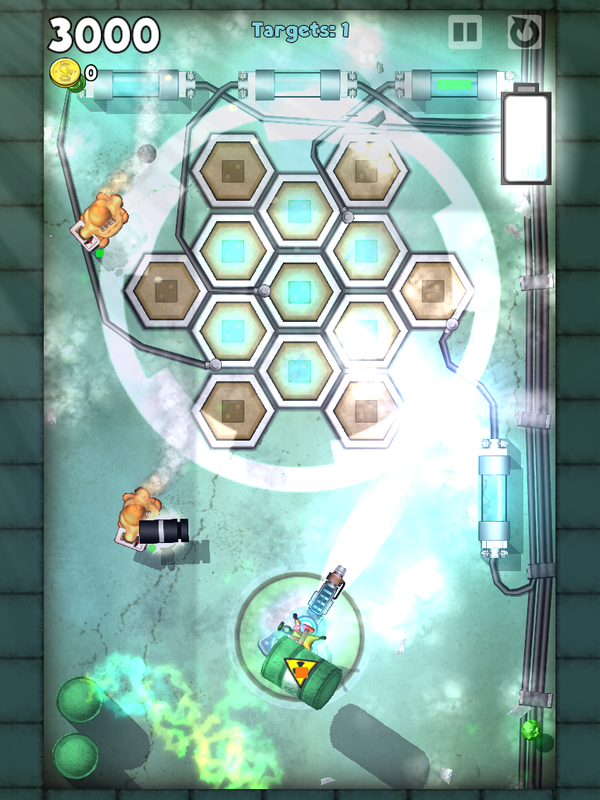 Upgrade your Sniffers for more power and better features, like homing rockets or teleports. 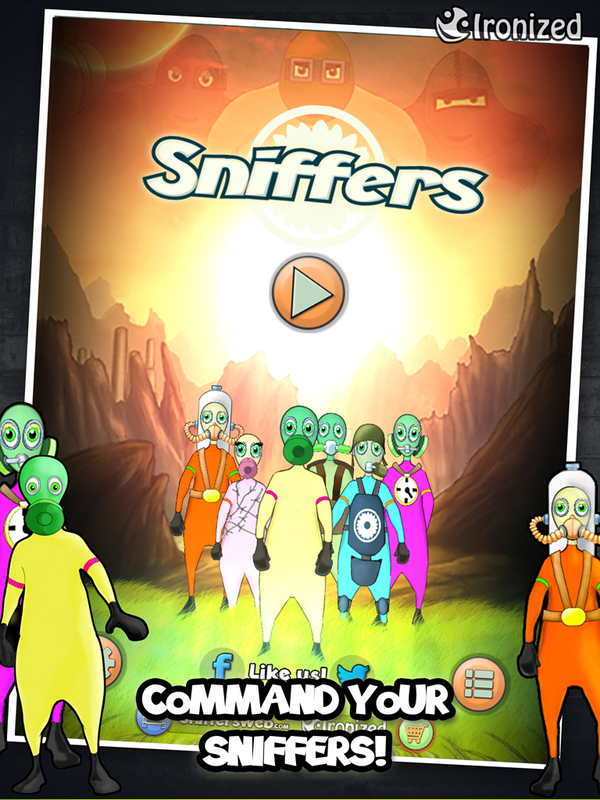 The Sniffers game promotes embedded message of environmental issues as it is all about the fight for the fresh air. Ironized will translate this message to real action and during the March and April 2014, 10% of the revenue of every sold copy of Sniffers will be donated to support animals which are rare, endangered or near to extinction. Donations will be made for WWF and selected foundations around the globe. More information will be available in www.sniffersweb.com/charity. 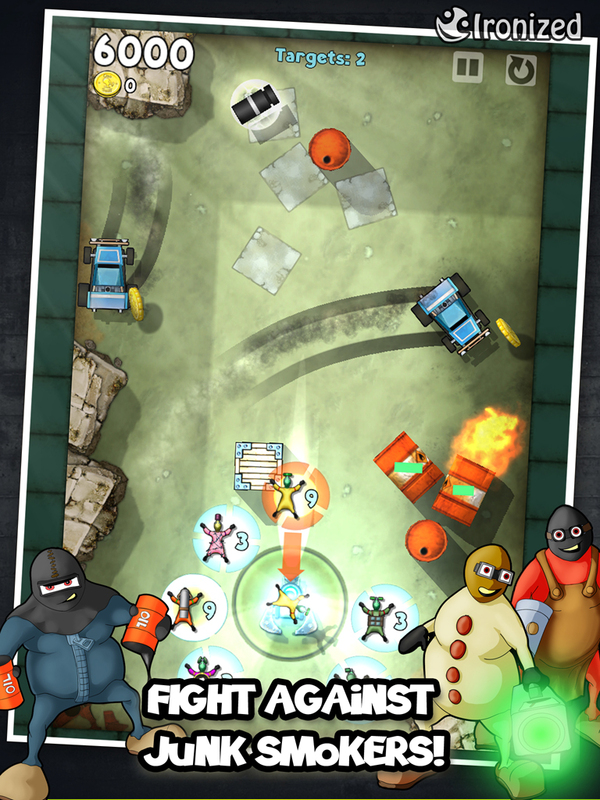 Sniffers game is first entertainment product based on the Sniffers universe. There are plans for other products based on the Sniffers universe to bring a lot of new and exciting entertainment for people around the world with the hint of embedded awareness of environmental issues.